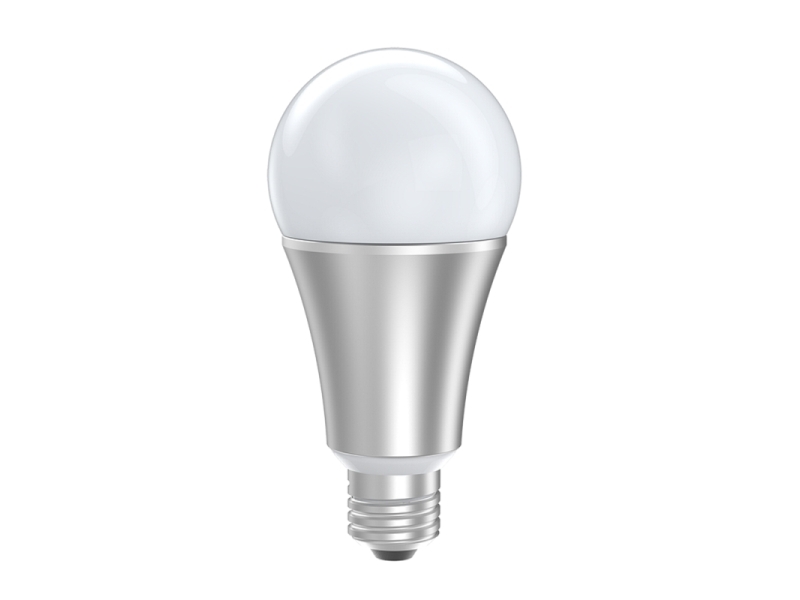 A few days ago I told you about a new light bulb Z-Wave meets the sweet name of ZBulb. 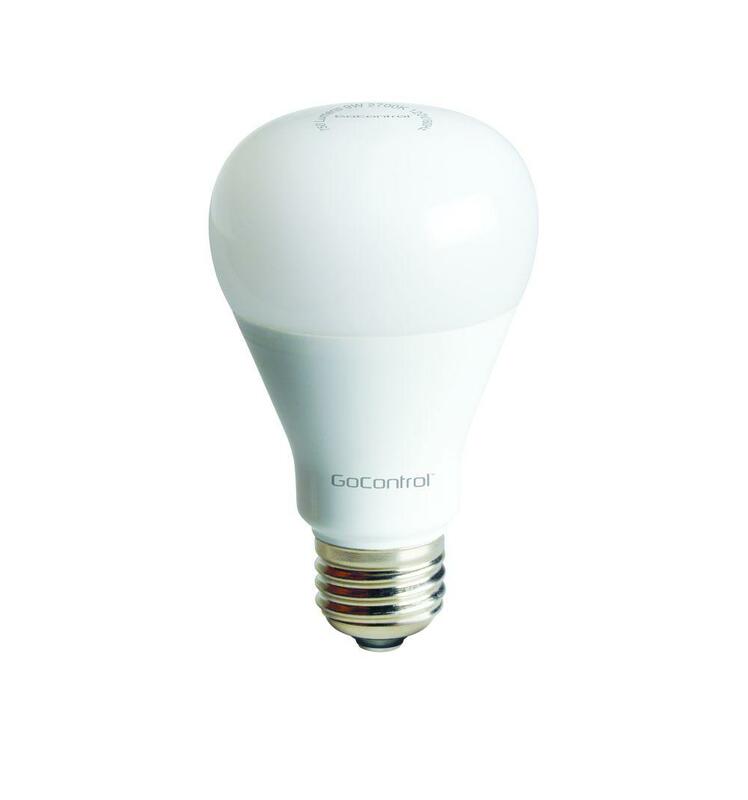 Domitech, the manufacturer of this bulb, has had the good idea to make it compatible with Z-Wave technology not only but also something very old and widely spread in our homes and our apartments: the wall switch. The bulb takes head-on the problem of fatal extinction prohibiting then all later automation of lighting. 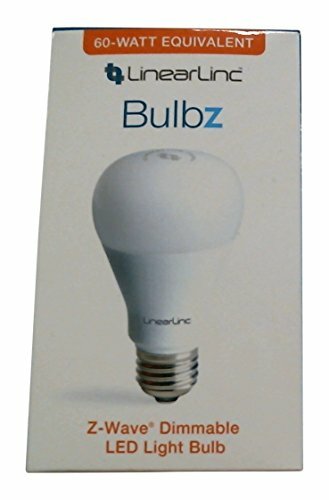 Let’s see if the Z-Wave ZBulb bulb keeps its promises. 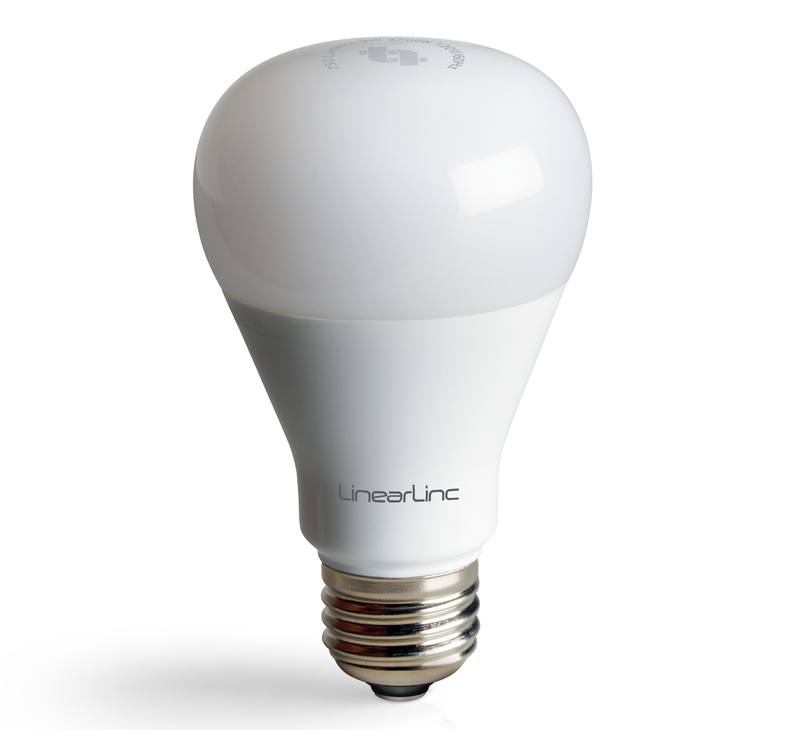 When we see for the first time this bulb we realize something… It is that actually it has nothing special seen outside… Its size and shape to replace bulbs in our lamps without another aesthetic inconveniences. 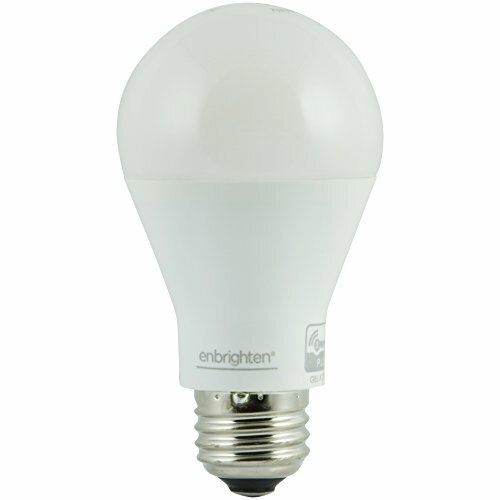 With its 2700 ° color and its power consumption 9 W, it found its place in the warm light of sober interiors in energy. 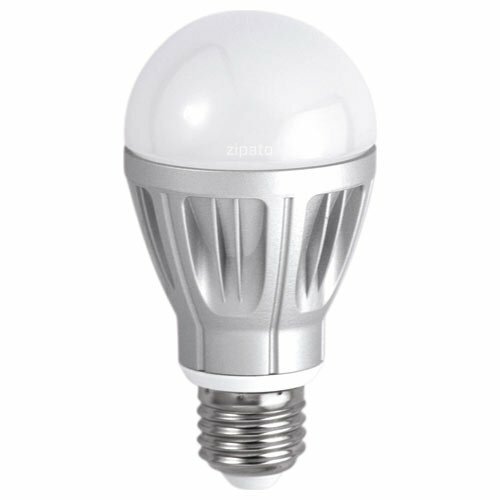 This LED bulb can offer just a little light if it is used only in large rooms. 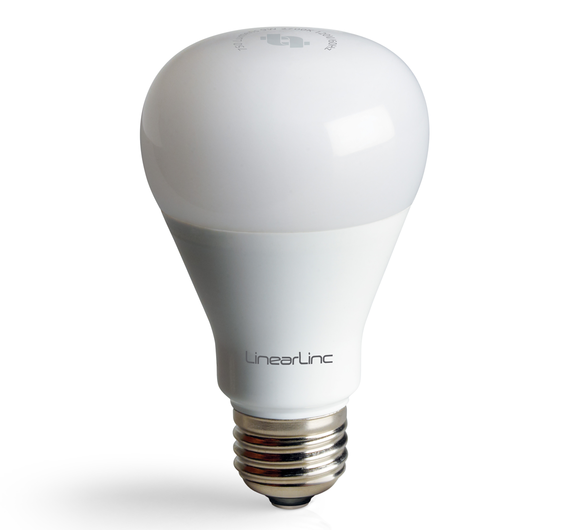 Its 806 lumens announced in the documentation are more than 750 registered on the bulb. 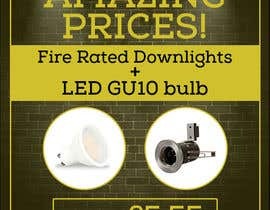 This value is perhaps a little optimistic and makes me say that it will find more its place in small parts or a corridor rather than as a single bulb of a ceiling of stay. 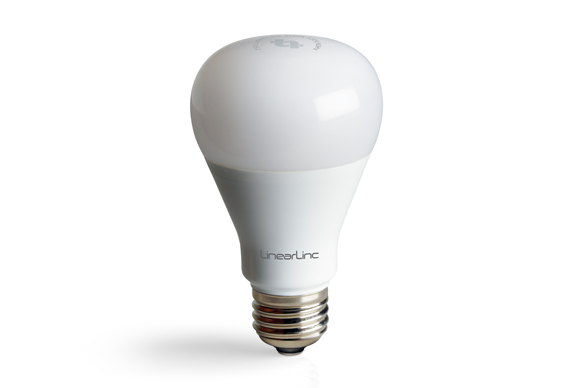 While it shares with the Philips Hue Lux the same promise of luminous intensity bulbs, bulb ZBulb is a little bit in below on this area. It is effective to a formidable simplicity. It can hardly get any easier either. 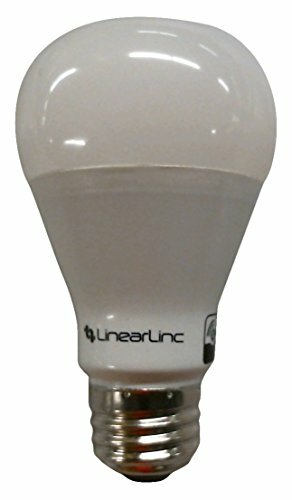 This bulb is dimmable. 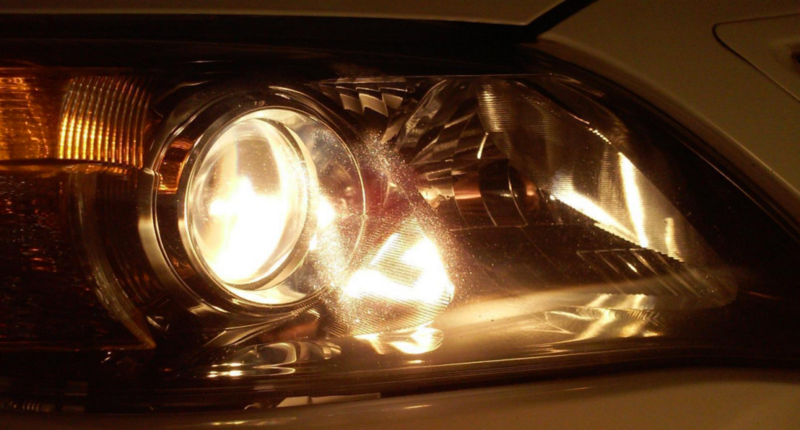 It can provide different intensities of light. These different lighting can of course be used in the scenarios. On the eedomus box she is already known and fully functional. 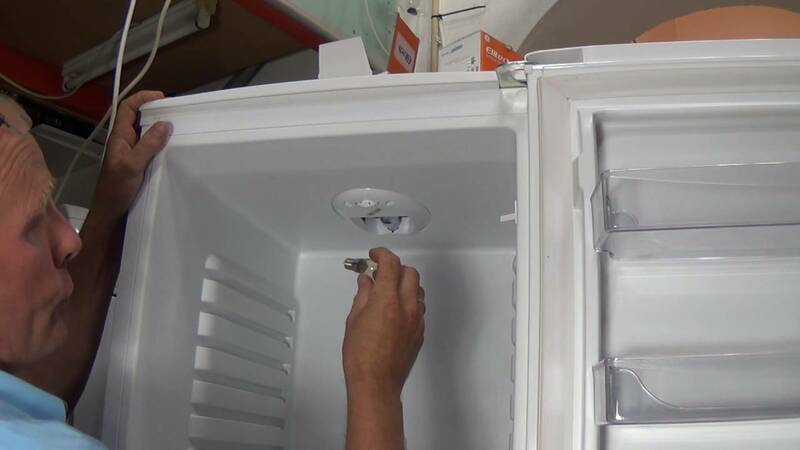 to manually turn the light bulb: do a quick OFF then we. Be sure to leave the switch in position one in the end. 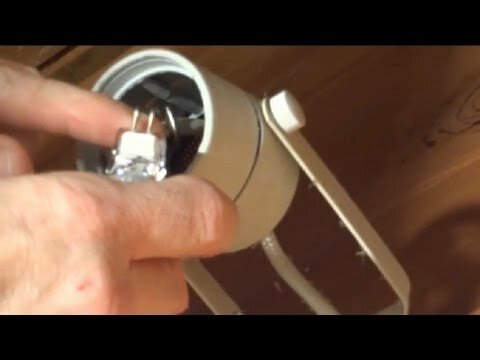 to manually turn off the bulb: do a quick OFF then ON 2 times in an interval of 2 seconds. Be sure to leave the switch in position one in the end. This manipulation although 100% effective is not more natural. There is no used to play the switch repeatedly to turn on or turn off the light. And then from the earliest one quickly forbade us to reproduce the strobe effect with any switch. 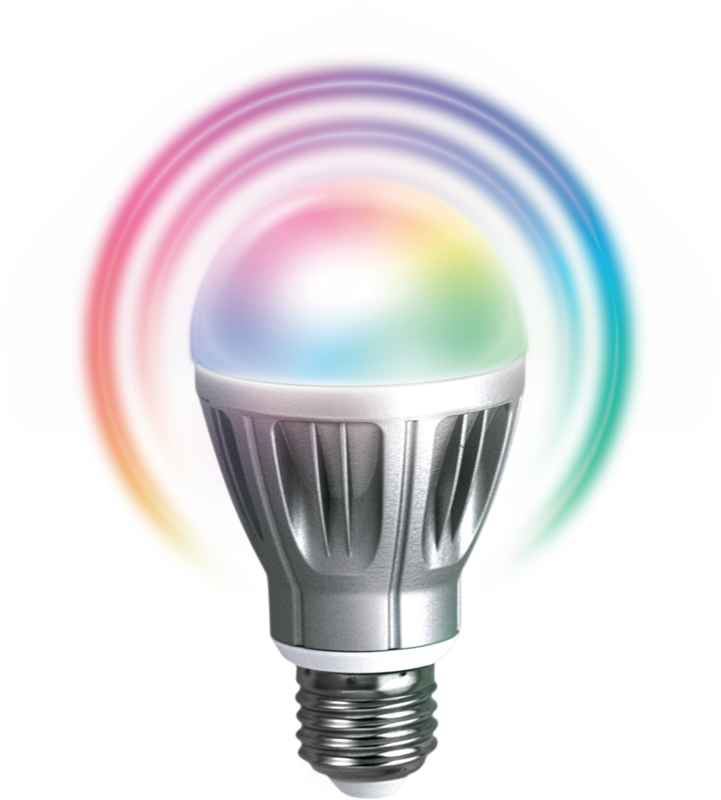 Of more, if playing with the switch want you and you frantically push this poor electrical equipment while doing 4 cycles ON / OFF very very close together you then manage to exclude this bulb of your Z-Wave network. BALO anyway! So how can we do so that this use of the bulb is the most natural possible? The little trick is to do not use a conventional switch bi but a push type switch. 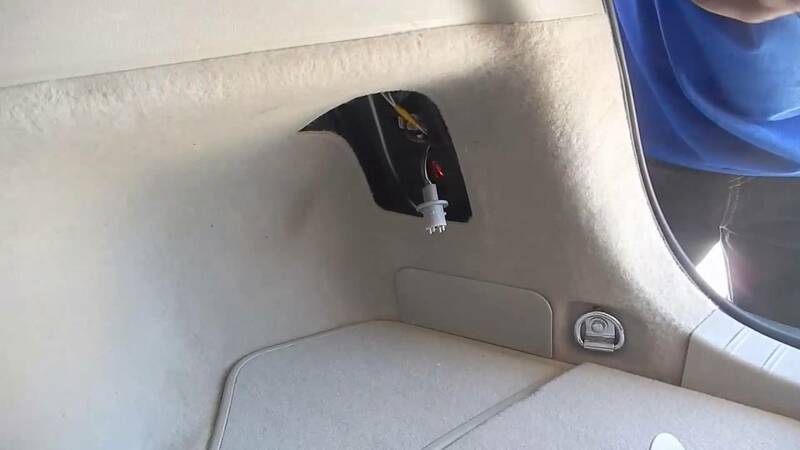 By making the electrical connections to ensure that the bulb is constantly powered when it does not operate the switch and that the power is turned off when you press them (the reverse operation to a typical use) then we have a far more intuitive system. To have tested it it is much easier to accept. 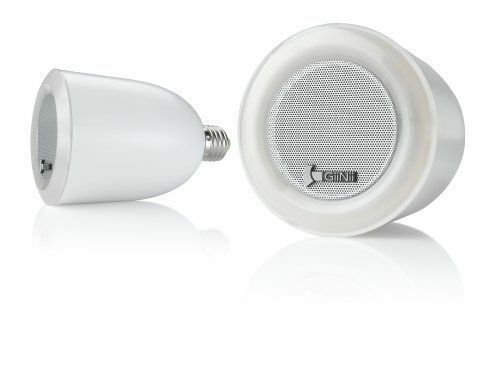 The ZBulb bulb is very interesting in its design. The fact that it can be used with a switch and a Z-Wave automation station is pretty nice. Having to perform OFF cycles / can be prohibitive for its adoption. 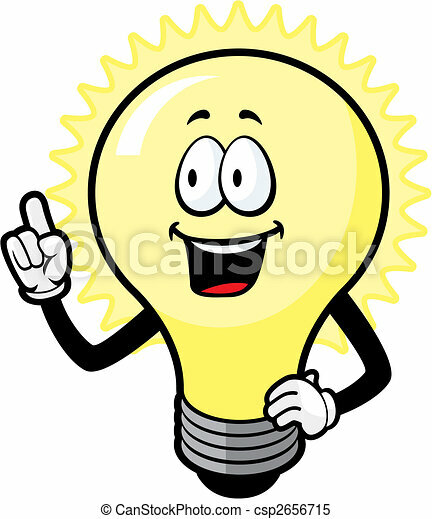 Of more if one does not put the bulb on it in the end, the bulb cannot be contacted by the Central. The effort is wasted. This complexity of use fades eventually many using a push switch. 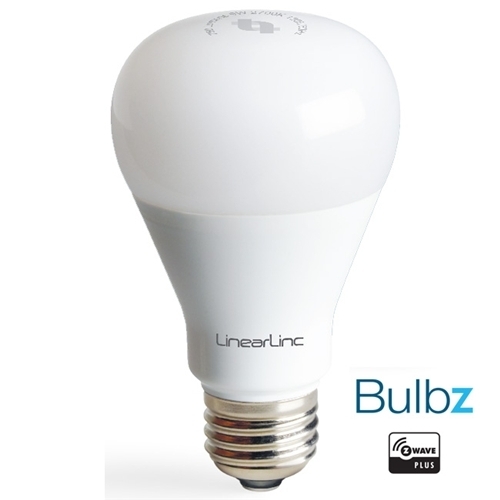 Available at the rate of € 35 including on Z-Wave Europe site that allowed me to do this test, it is far to the cheapest date of all Z-Wave light bulbs!